Over 25,000 bought. First time we've seen this! 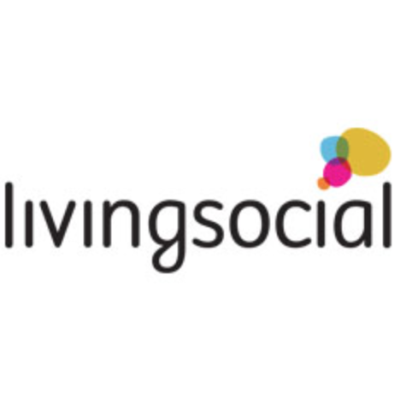 LivingSocial has a $5 for a $10 Dunkin’ Donuts eGift Card, by email. Login to see if you can order this. All Voucher Sales Final. Limit 1 per person. 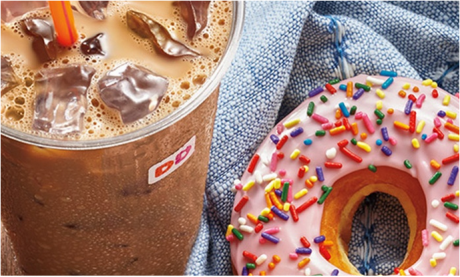 The full value of the Dunkin' Donuts eGiftCard never expires. Redeemable in-store and online.